What makes the perfect costume? The question has never been more discussed than in the multimedia age. Spider-man’s classic togs are (once again) getting a redesign for his own movie reboot. Captain America’s Ultimates inspired uniform just made the big screen, and we’ve already seen hints of more movie suits with The Avengers. But rarely has every costume across an entire publishing line been tweaked, retooled, or totally redesigned. 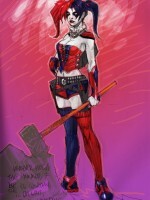 DC is taking that step in September and unveiled many of the new looks last week at SDCC. Looking at many of DC’s new designs, the costumes (with some immediate exceptions) all seem familiar. The Super Family all still wear royal blue and scarlet. The Bat Family remain largely unchanged in their silhouettes. But, as always, the devil is in the details. Armor is definitely in vogue this season. Everyone from Green Arrow to Wonder Woman to Superman is sporting it. Naturally, it makes sense for Batman to wear armor, but Superman? Superman. In. Armor. Kryptonian Ceremonial Armor, to be exact, but armor nonetheless. However, many reboots and retoolings ago, Superman’s costume and cape was made of unrippable alien fabric. Thus, the new Super suit is simply a natural extension of the old idea of the alien fabric. Does Superman need armor? More than likely not, but the new look drives home his alien heritage. 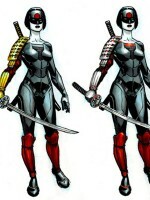 However when just about everyone wears obvious segmented armor, the visual impact of the hard lines is lessened. Take away the color, and many of the armored redesigns simply look like variations of the same uniform. Of course, armor can go too far. 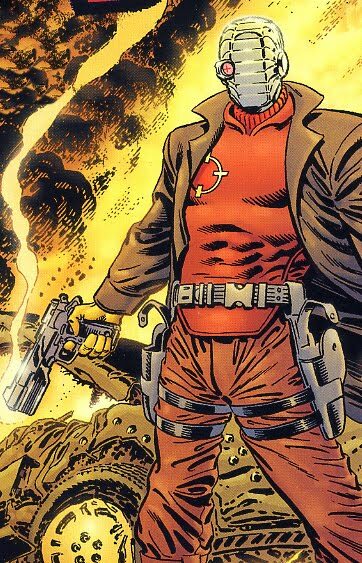 When Deadshot debuted 60 years ago, he simply wore a western inspired tuxedo and top hat. The costume was more vaudevillian than supervillain, but as we know Batman has had a long history of circus inspired characters. 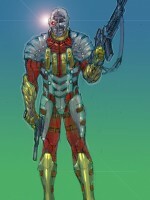 Then in the 1970’s Marshall Rogers gave Deadshot a garish new costume with a metal full face cowl and a red and yellow body suit. 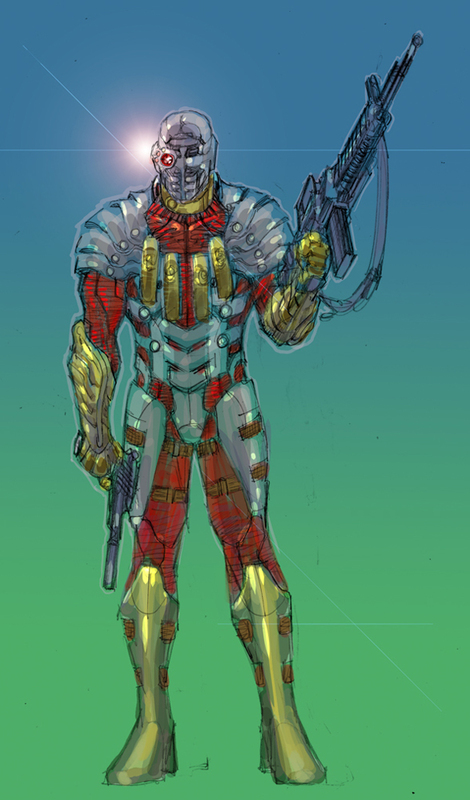 This second costume became his “iconic” look, and the redesign is an extension of it. However, it’s hard to see how a marksman, sniper, and weapons expert would be able to move in it. The design of the armor seems to make holding a rifle and targeting it difficult. 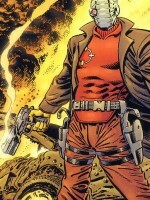 Deadshot, by the nature of the character, needs a simpler, more effective costume. Oh. He had one. Costumes work best when they fit the character’s personality, have simple lines, have an identifiable color scheme, and are appropriate in their functionality. This is where the majority of the character designs run into trouble. Although the identifiable color schemes are kept, the simple lines have all but been tossed aside. The busier costumes will, by their nature, take longer to draw and could lead to production delays. Back to the question posed at the beginning, what makes the perfect costume? The perfect costume: simple, eye-catching, immediately identifiable, and suits the character’s personality and purpose. In the simplest word, the perfect costume is iconic. 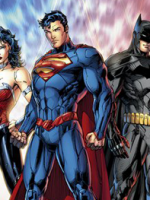 Some, like Superman, Batman, and The Flash were, and after the redesigns may become so again. 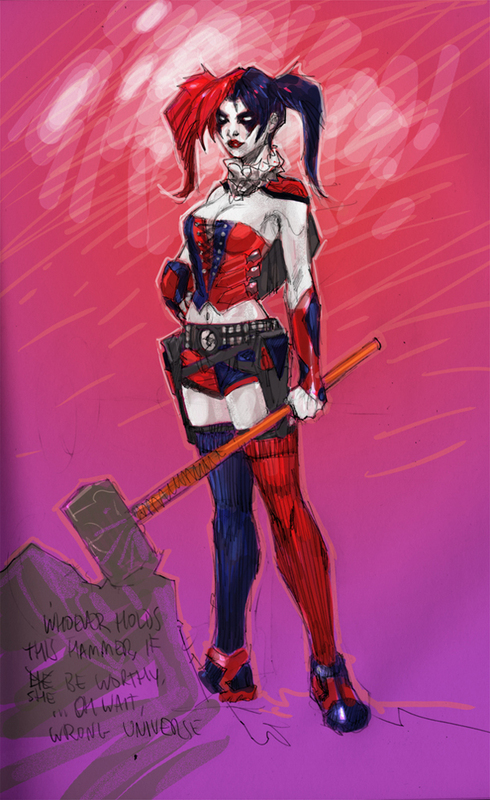 Others, like Deadshot and Harley Quinn, are interesting derivations. 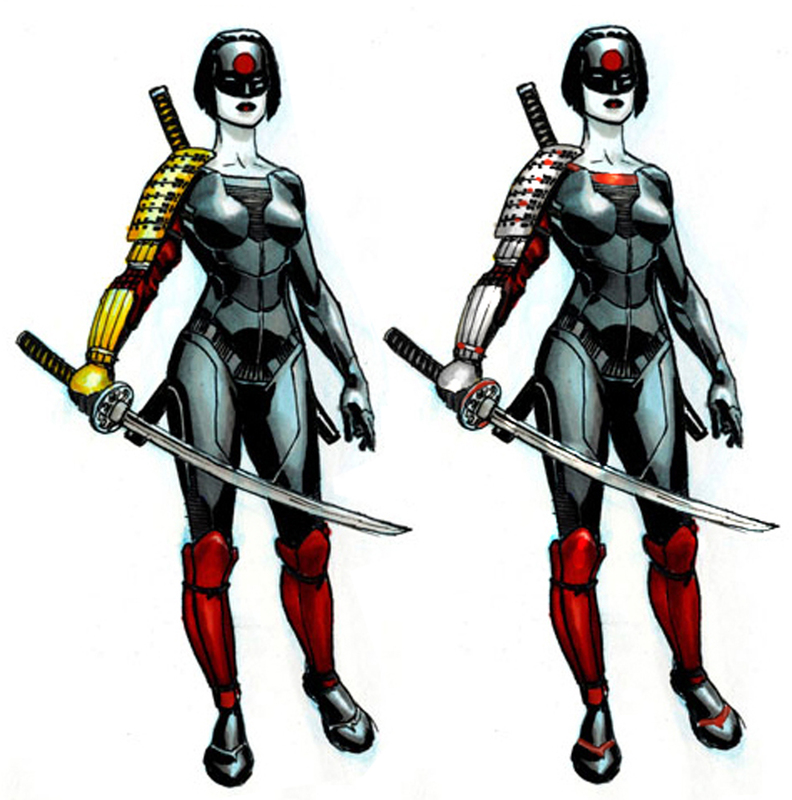 Only time will tell if these redesigned costumes will achieve that special state.